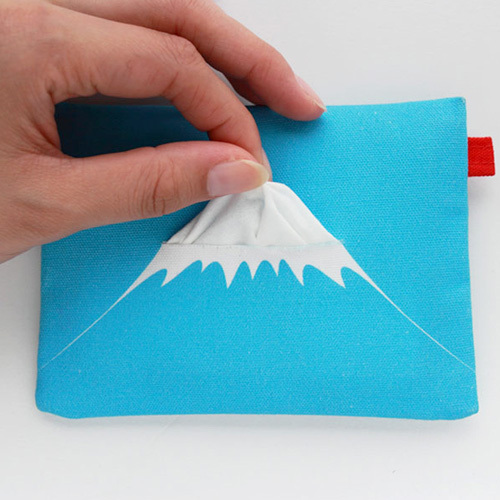 For many mountaineers who head for top of life. 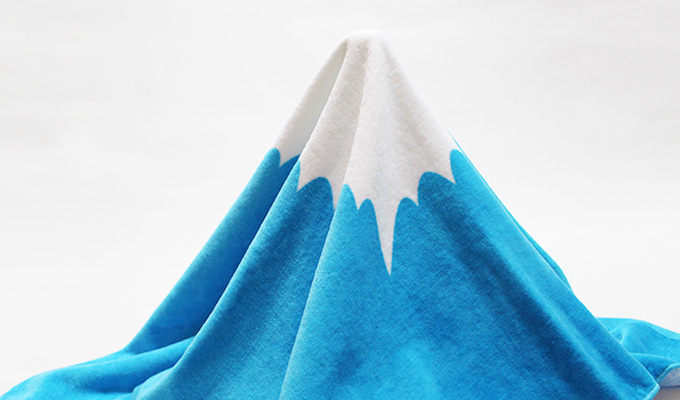 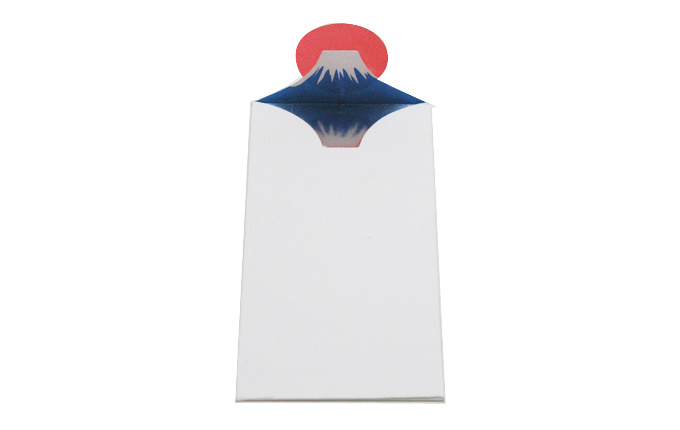 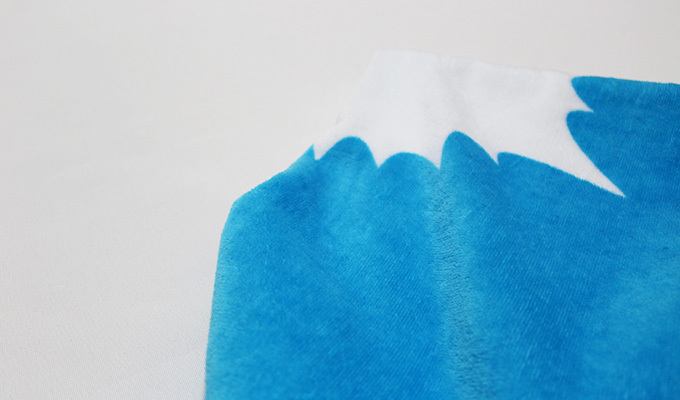 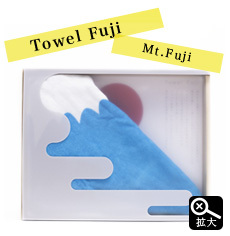 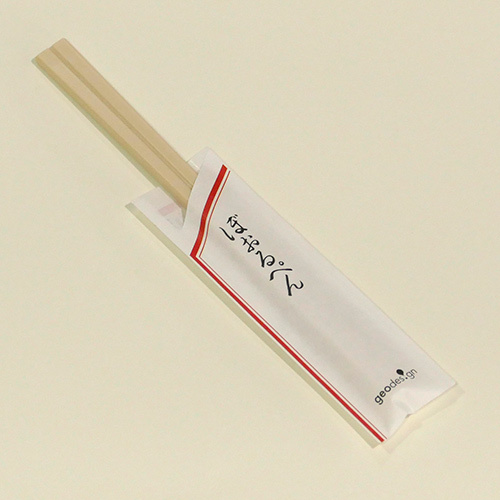 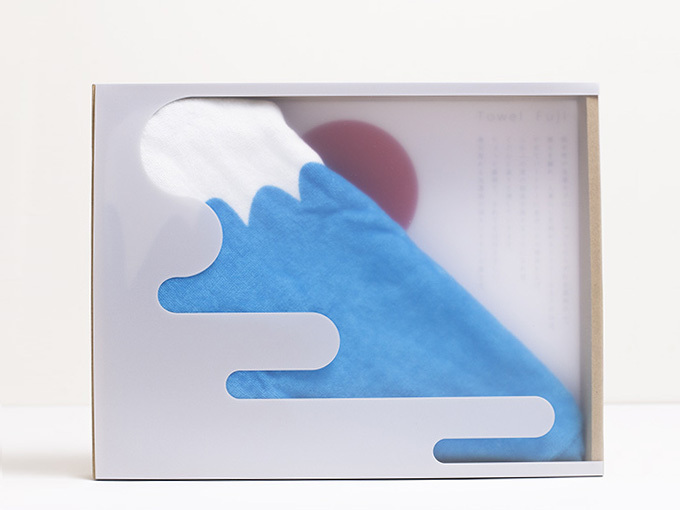 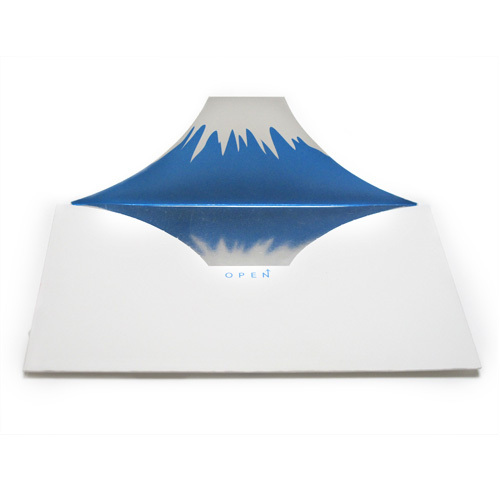 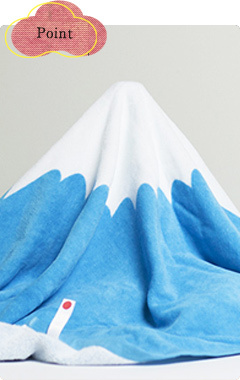 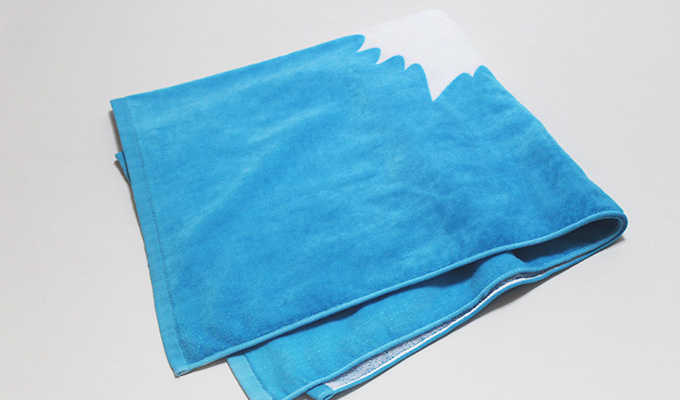 Towel Fuji was created by the designer "goodbymarket", who uses Mount Fuji as one of their design themes. 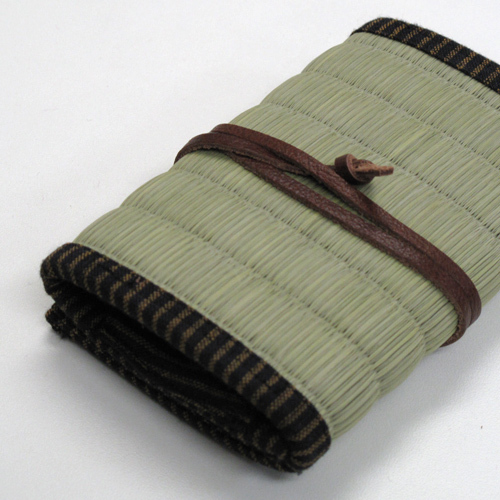 A pile of laundry in the washing basket or a dressing room. 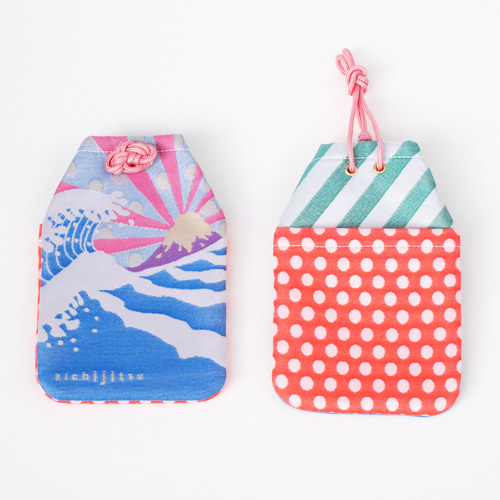 That will decrease in quantity when you leave home to live by yourself. 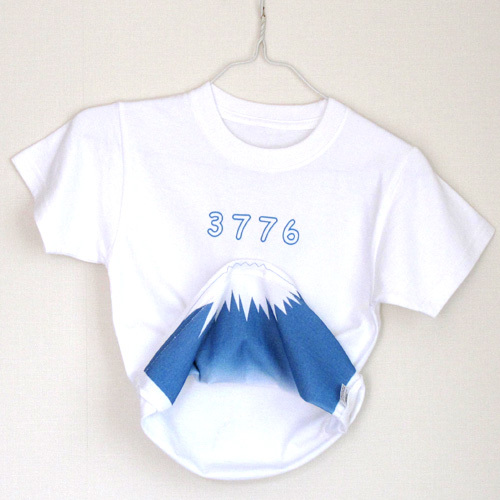 Someday you meet the one for you,a pile of laundry will to gain in quantity and it will become bigger when your child is born. 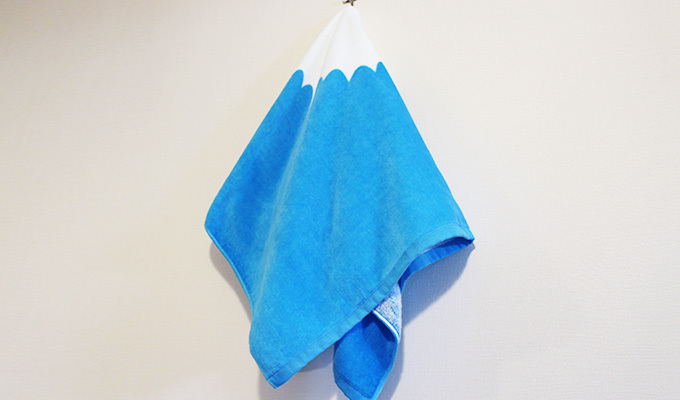 Doing the washing every day is such a hassle but it is pleasant to the eye.Put on "Towel Fuji" top of the laundry. 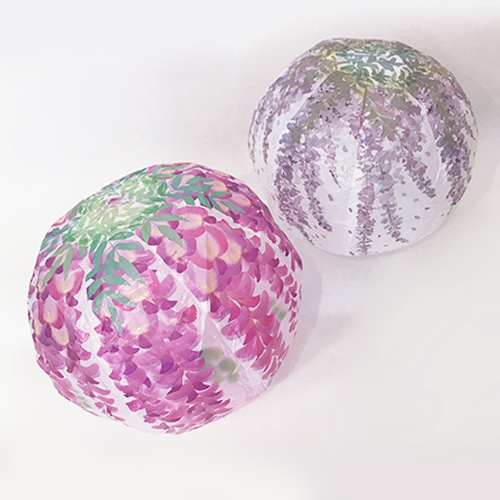 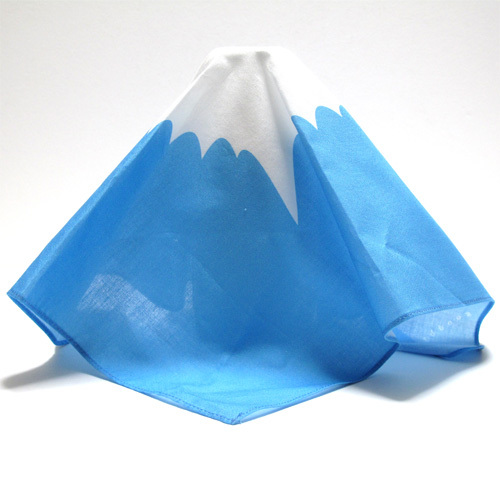 This is a bath towle in a big square shape wiht gift box that was drawｎ clouds.Throw this towel over child's head,it takes the form of Mt.Fuji.After that,dry child who is a little mountaineer head for top of life.